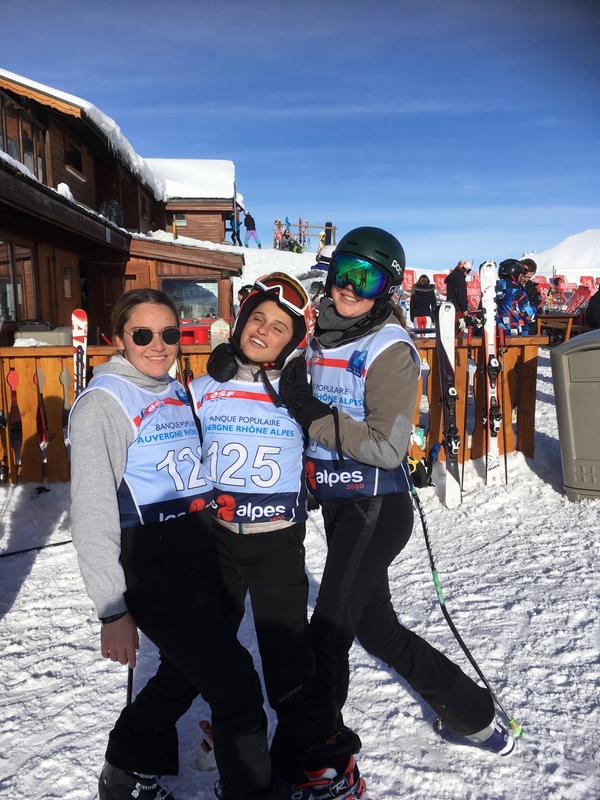 The Ardingly College ski team enjoyed returning for their second year to the Independent School Ski Championship in Les Deux Alpes. Held the week before Christmas, the team enjoyed some fantastic snow conditions and spent the first two days training with their instructors. 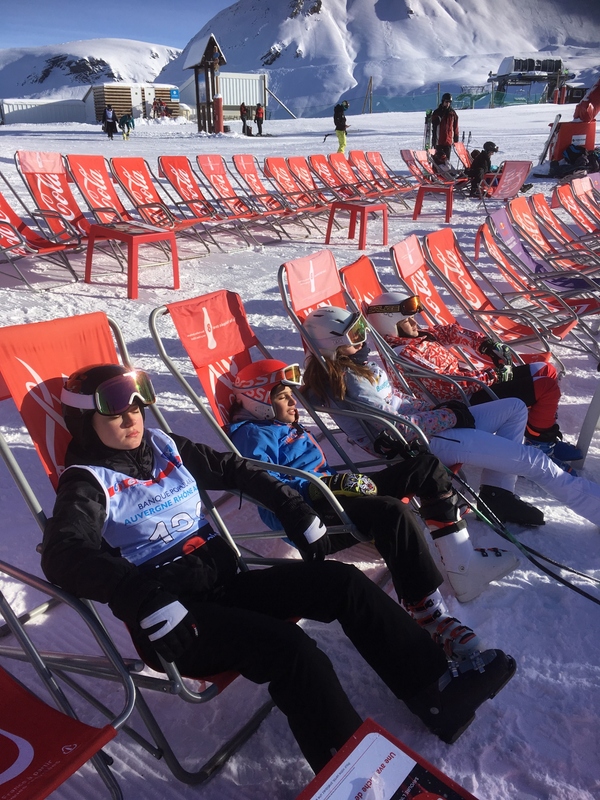 They got to know the resort and familiarised themselves with being back on real snow after an autumn of training on dry slopes. The first day of racing arrived and unfortunately the slalom was delayed as the conditions were too poor to race. 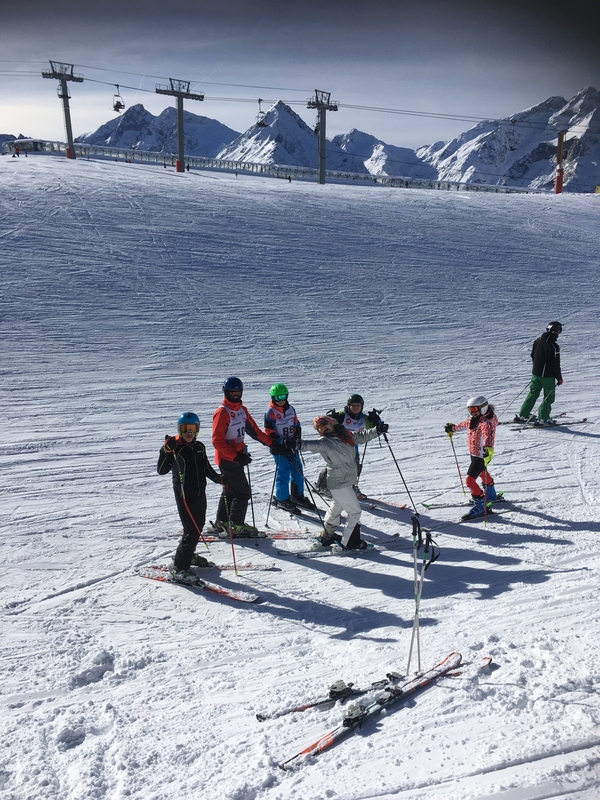 The following day the slalom conditions were still rather difficult, however the pupils performed to their very best and did exceptionally well despite the challenges they faced. With both Guilia and Pietro Barbini achieving top 5 finishes in their year groups, Giulia finished atop the podium in 3rd and the Ardingly team finished on 14 points on day one. 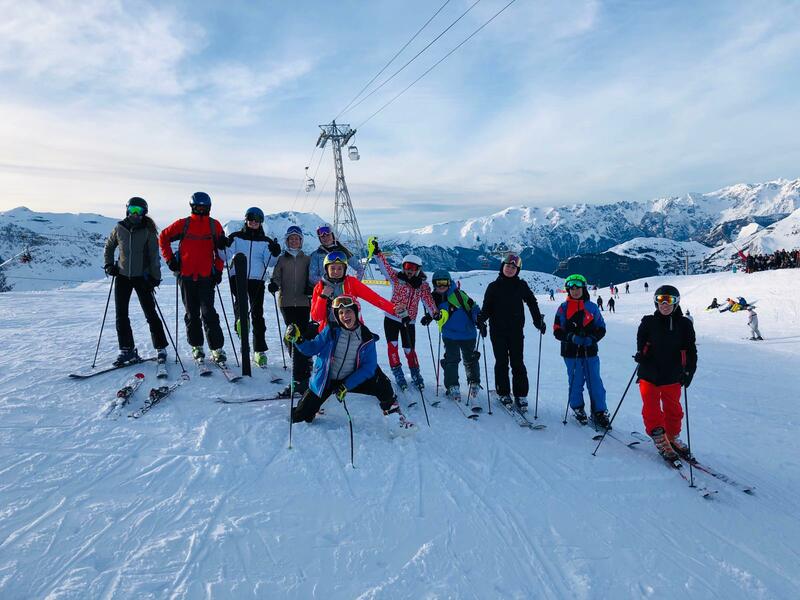 Ardingly’s success continued and by the end of the trip, the College had 6 pupils finish in the top 20 racers in their respective categories – a fine feat! 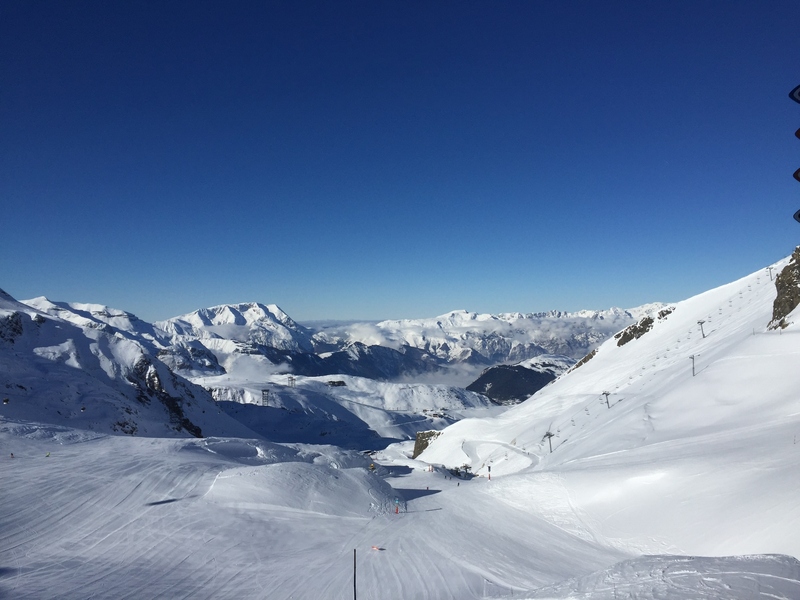 The final day arrived and instead of the usual parallel slalom, the decision was made for the competitors to do the giant slalom instead – the conditions were perfect for it. In the Under 16 category, with 52 competitors, Bailey Man had a fantastic first run, coming 12th, whilst Pietro Barbini wasn’t far behind, achieving 14th. All the Ardingly College team thoroughly enjoyed being part of this competition again, evidence by the continued progress of the ski team.